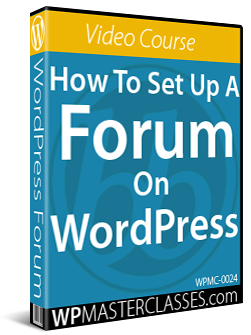 This tutorial is part of our WordPress installation and WordPress configuration tutorial series, where we show you how to install and configure a WordPress site or blog on your own domain with no coding skills required. Whether you choose to host your website using a shared hosting account or to host on a dedicated server, you need some way to configure emails for your domain name, manage your server applications, and monitor your server’s resources. 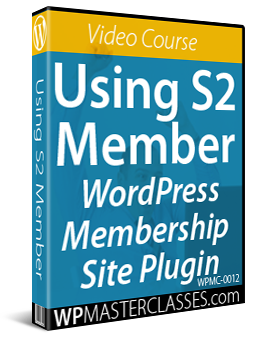 This is especially important if you lack the technical skills of a webmaster or IT manager. This is where a web hosting application like cPanel can play a central role in helping you manage your digital presence. 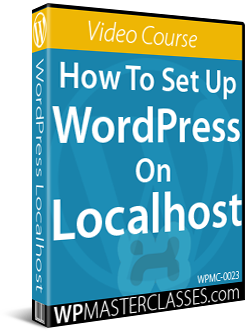 Having access to a hosting environment that offers cPanel will make managing your WordPress site a whole lot easier. 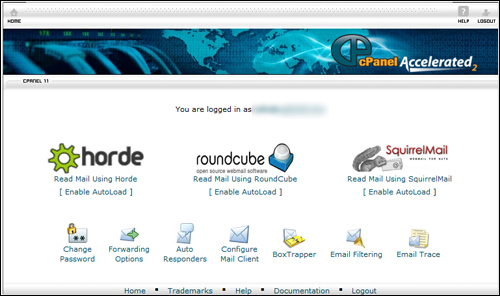 cPanel lets you easily take care of certain things yourself without hiring technical experts (like setting up emails for your business). If you host with a good company, you can also ask for support and assistance with most things. 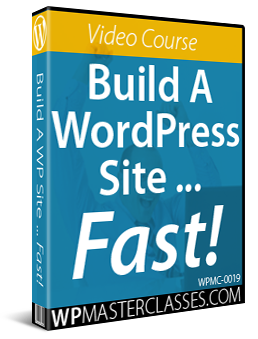 Providing comprehensive training on using all the features of cPanel to easily manage your WordPress site’s web hosting is beyond the scope of our tutorials. 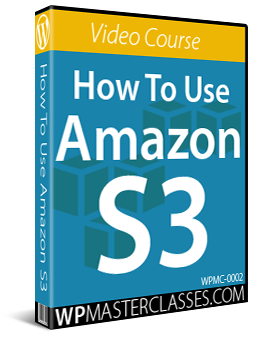 For comprehensive step-by-step training on using cPanel, we recommend downloading these how to use cPanel video tutorials. 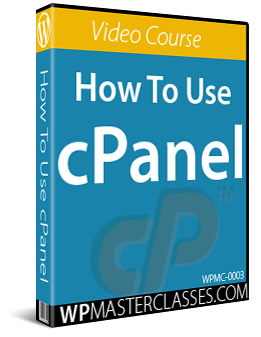 Note: Newer versions of cPanel may look different than the version shown in these tutorials. Note: If using webmail, make sure to log out after accessing your email on public computers to prevent other people reading your email. For example, if you have two different email accounts tim@yourdomain.com and timothy@yourdomain.com, you can set up email forwarding so that all mail sent to tim@yourdomain.com is automatically forwarded to timothy@yourdomain.com, saving you the time and hassle of having to check both accounts. Alternatively, you can use email forwarding for different departments of your company. For example, you can set up email forwarding so that all mail sent to support@yourdomain.com goes to the personal email address of a staff member or outsourced customer support person. 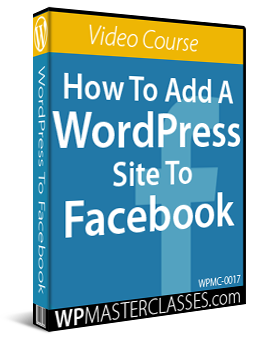 This way, if the person leaves, you can easily change the destination forwarding email without making changes to your website. Autoresponders can be used to automatically send a message or reply back to anyone who emails a certain account. This feature is useful if you are on vacation or unavailable, if you have a generic message that you would like to send out to anyone who emails your support email address, or even for sending out download or access links to PDF reports, bonuses, videos, price lists, etc. 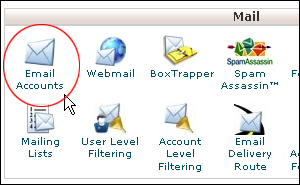 An MX (mail exchanger) entry tells a client which server receives mail sent to a domain name. You can use the MX Entry Maintenance function to change where a domain’s email is delivered to. This lets you have email from one domain delivered to another domain. Note: Changing your MX entry changes your site’s DNS record for MX. Note: These are not automatically scheduled backups. Automatically scheduled backups need to be enabled by the server owner/administrator. 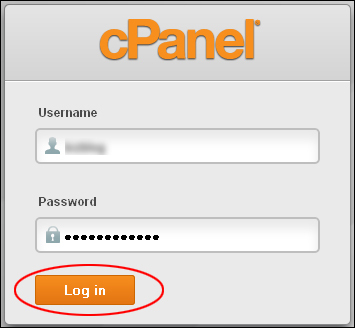 The cPanel Disk Usage Viewer provides an overview of the disk space that your account is using. You can use the viewer to view all of the files in your site and find out how much space each file takes up. 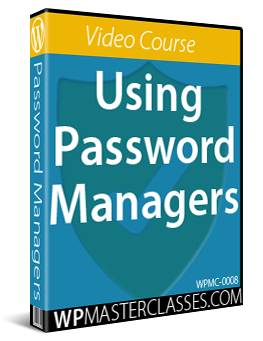 It shows disk usage totals for your account’s directories and all of its databases rather than for individual files or databases. Note: Use the File Manager feature to see disk usage data for individual files, and the MySQL main page to see data for individual databases. 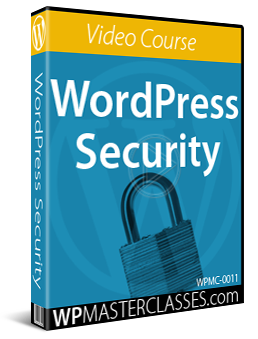 Note: You will need a third party FTP program to access your files. An example of hotlinking would be using a <img> tag to display an image from your site from somewhere else on the net. The end result is that the other site is stealing your bandwidth. Note: The system attempts to add all sites it knows you own to the list; however, you may need to add others. Note: You will need to install a PEAR package before you can use it inside a PHP program. Note: If you do not want people to be able to see the files in your directory, choose “No Indexing” when using this feature. 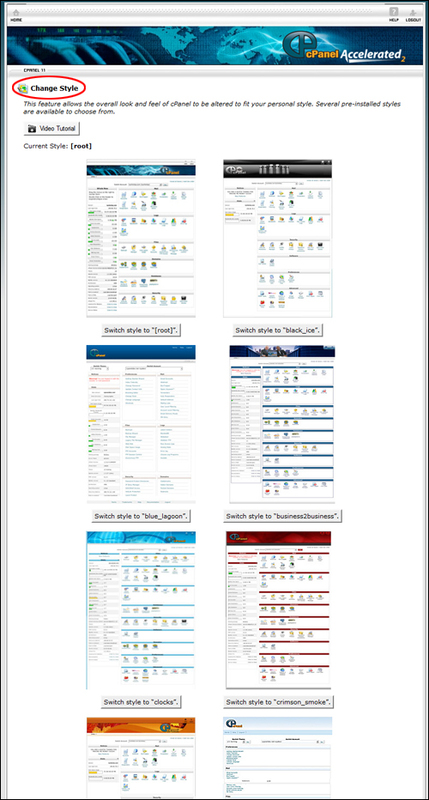 Network Tools allow a user to find out information about any domain, or to trace the route from the server your site is on to the computer you are accessing cPanel from. The Domain Lookup tool allows you to find out the IP address of any domain, as well as DNS information about that domain. This can be a very useful tool right after your site is set up or after DNS changes have been made to make sure your DNS is setup properly. 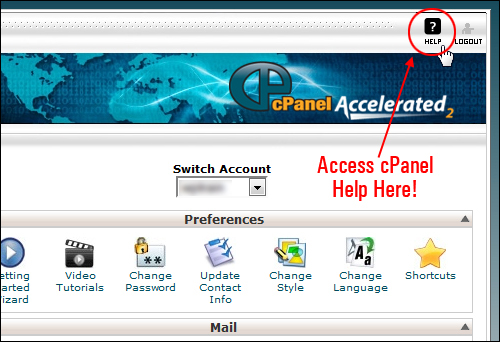 Hopefully, the above information has given you enough of an overview of cPanel. 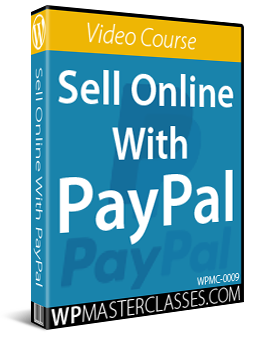 For detailed video tutorials on using cPanel features, go here.